Kate Hannigan's Girl - Catherine Cookson. 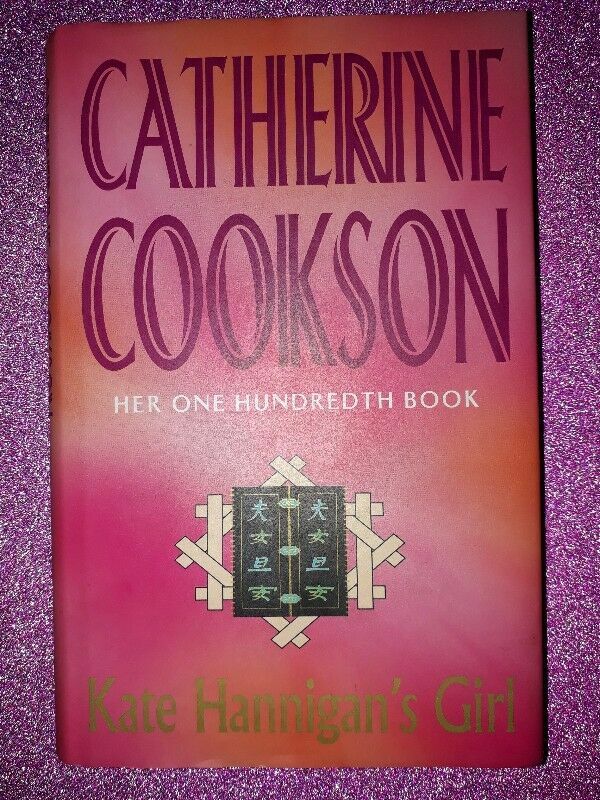 Hi, I’m interested in Kate Hannigan's Girl - Catherine Cookson.. Please contact me. Thanks! Set in the English countryside in the early twentieth century, Kate Hannigan's Girl is the story of Kate's eldest daughter, the lovely, free-spirited Annie Hannigan. Blessed with silver-blond braids and a lighthearted disposition, Annie enjoys a life her mother never had. She is surrounded by material comforts and a loving family, protected from the poverty and shame her mother endured in the slums. But as Cookson fans have come to expect, no good life can go unmarred by heartache. Small pen mark at the back of the book inside.